After a long journey in search of the ancient temple you return home, but were caught in a trap and found himself surrounded by some ancient ruins. 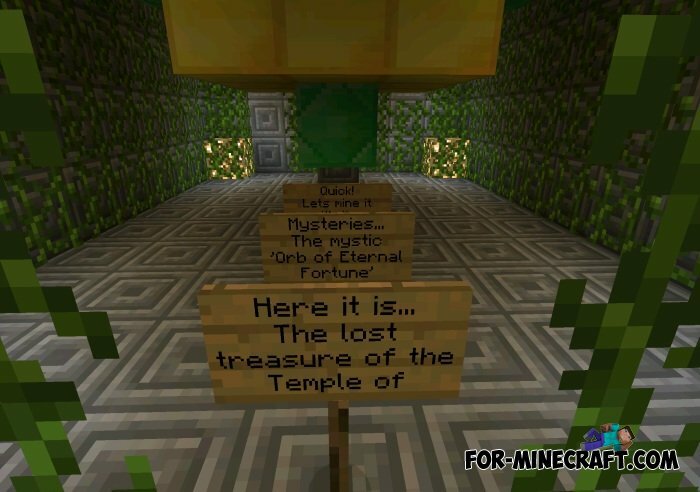 You have been thinking, "This is the temple?". Your goal - to find it and find hidden treasures! 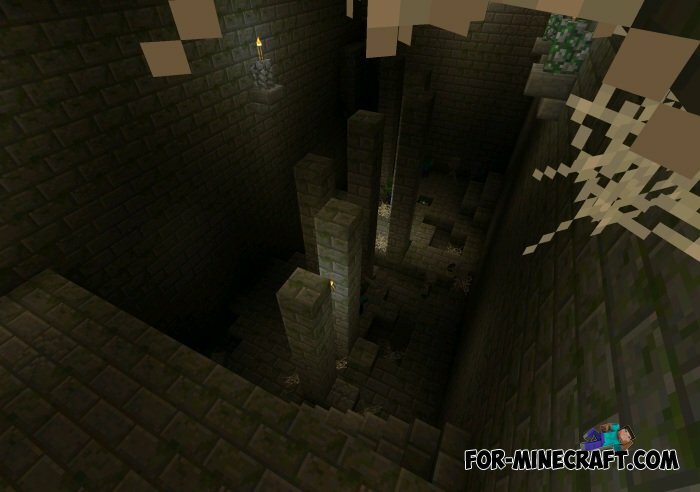 Claustrum map [CTM] for Minecraft PE 0.10.5Claustrum - a mystical map. You will appear in a deserted place, and your goal - to survive and find a way to house. 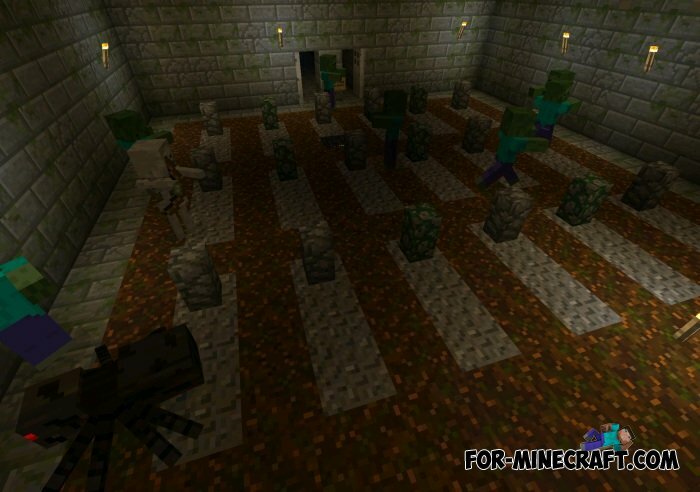 The History Man map for Minecraft PE 0.10.5You want to get rich, so can do everything for money and fame.